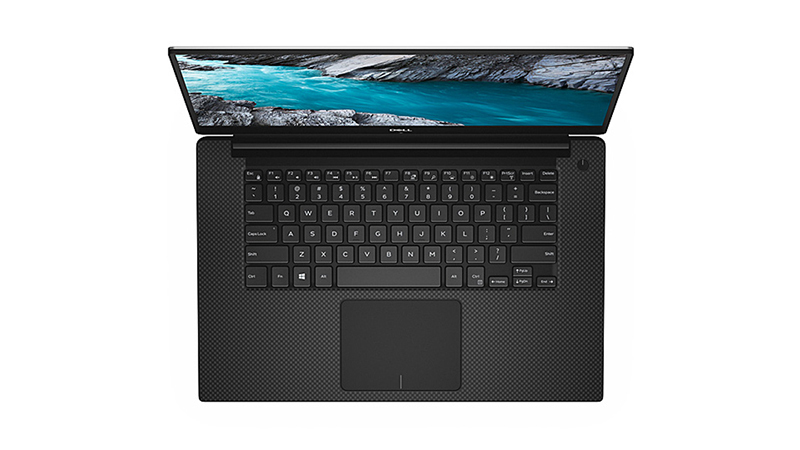 The Dell XPS 15-9570 is the smallest 15.6″ laptop available to Lease from HardSoft. With 6-core Intel technology and a whopping 4.1GHz clock speed! 16GB RAM and the GTX 1050Ti 4GB Graphics ensure you keep up to date with the latest software requirements like AutoCAD or Adobe Creative. 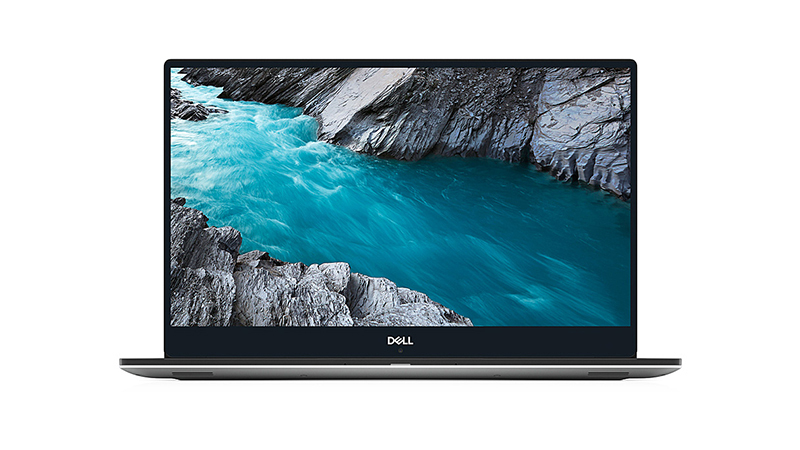 Whilst the extraordinary Dell XPS Full-HD Infinity-Edge Display making your work look clearer than ever before. 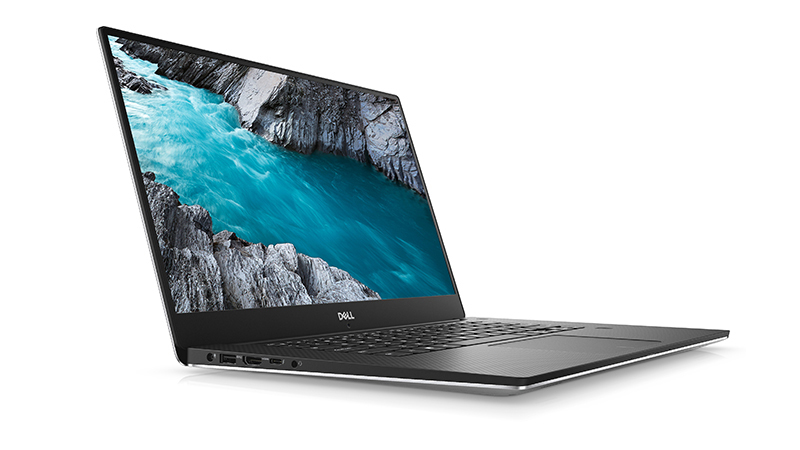 The XPS range is perfect for day to day work and high-end graphics applications like AutoCAD or Adobe Creative. You’ll be working at your pace and won’t ever be restricted by this hardware. 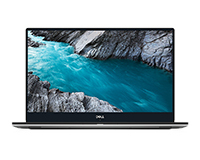 Get this powerful UltraBook-laptop on a Flexi-Lease from HardSoft Computers today and receive a 3-year warranty and telephone technical support! Take advantage of our PC Leasing and hire with its built-in flexibility and no quibble three years support.